I want to thank Librarian,Venus Brown and her support staff for their excellent coordination and support at my Black Dahlia PowerPoint presentation on Tuesday, October 12 at the Whittier Public Library. Great turnout! 130 attended the 90-minute event which included a post lecture Q&A. 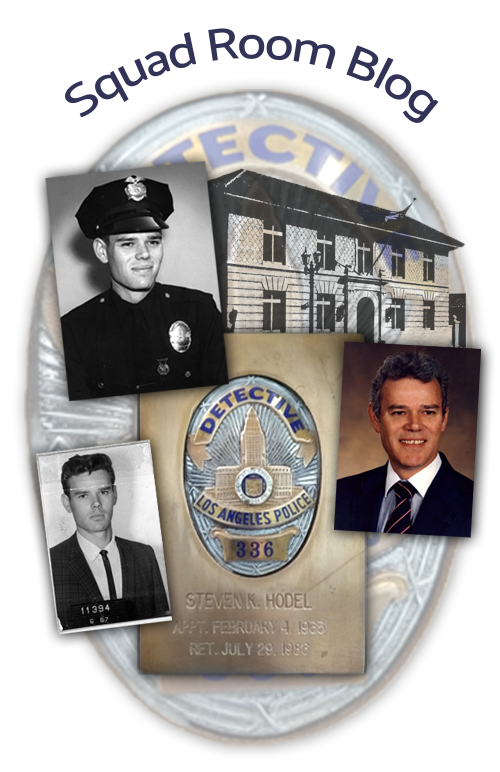 Steve Hodel "Black Dahlia" Talk – Whittier Public Library Oct 12, 2010 7 p.m.